A mixed group were knocking at doors and registering new voters. This work was coordinated by the Service Employees International Union (SEIU) and members of the Greater Hazleton Latino Coalition. “The main purpose, beyond just knocking at doors is to appeal to people’s heart, get to know their needs and to let them know that they are not alone, and only with them we can bring changes”, said Dwayne Heisler de SEIU. It is an undeniable fact that only when people walk the streets they can appreciate the different views that the community has about its leaders and the distrust on politician that many are not hiding. Nevertheless, the work done seeks to portrait many of the candidates and the importance of voting for those who are incumbent and are doing a good job and to vote against those who are not working to favor the region with many policies and laws they have passed based on their political positions. Barbara Coleman, president of SEIU Healthcare of Pennsylvania Riverside Chapter, said: “It is a priority that the Latino community come out and vote; their votes are important and necessary”. This is the second week the group comes out to knock at doors. The first week members of the SIEU were active and their experience was not satisfactory, because of the language barrier. 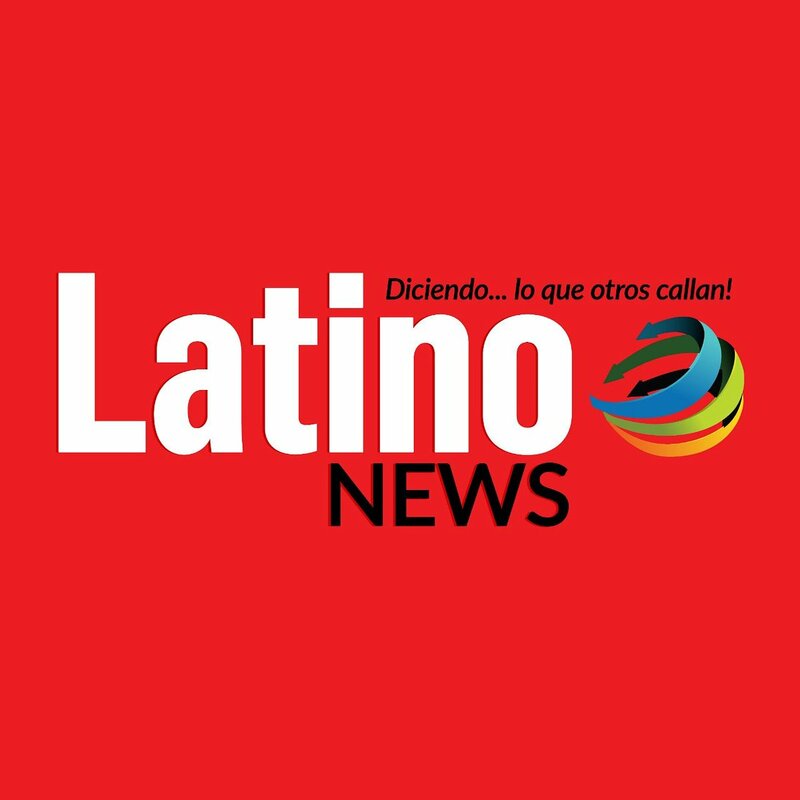 “More important than going out and knock at doors is to make sure people make a commitment to be part of the vision that Hispanics should empower themselves, to choose their own people, so once they are part of the local government and different boards, can create the changes that this city really needs at all levels”: said Nadia Villanueva. Fermin Diaz, vicechair of the Greater Hazleton Latino Coalition, calls on people from the community to join in the work of communicating others the importance of voting in the November election. “We are not living normal times; there are many things that this current administration is doing that are affecting us and this should push us to bring changes. Members of SEIU will be every week until November in Hazleton, knocking at doors and registering new voters.